Using portable worm holes, mind download and Pure Information Clones, led by artificial super-intelligence, mankind is ready to colonise the galaxy. Now, after decades of sabotage against Project Outreach, ZX, FE and QT meet to uncover connections. When future and past become entangled, they face a quandary: should they risk their very existence to prevent the enslavement of humanity for ever or let be what will be? But who is Effie and what part did LSD play in this? MBW (Italy) 7 April 2019 Just started reading "The Effie Enigma". Page 30 and my mind is already blown. 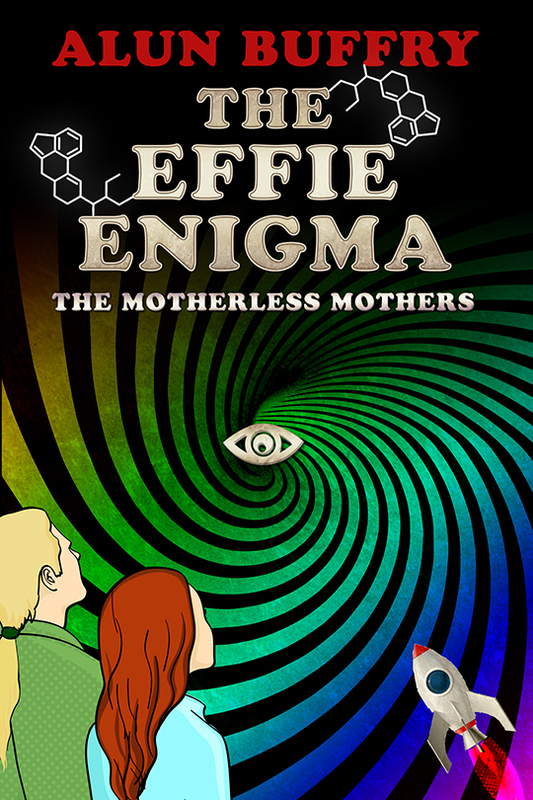 LM (Norwich, UK): April 2019 "An ambitious and fascinating read, ‘The Effie Enigma’ engages the reader on a journey of discovery with the Effies as they encounter the ultimate paradox of the Universe and the Enigma behind their very existence."